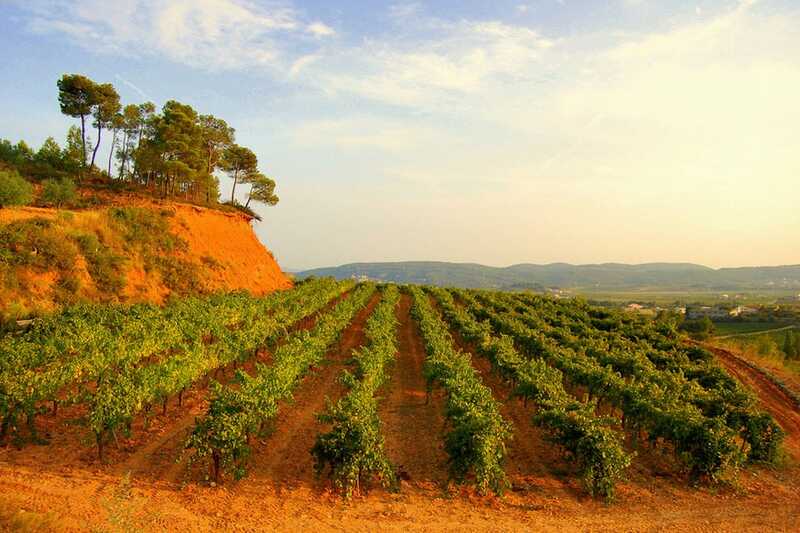 Founded and run by the quintessential New Yorker, Barcelona Wine Tastings and Sitges Wine Tastings are for those looking to truly experience not only the wine, but the stories behind the bottles. Founder and owner, Ambika Kumar, has made it her mission to uncover the Penedes region's hidden gems and showcase them in trendy, off-the-beaten-path, secret venues, which she hosts monthly. "Ideally I want to find vineyards and wines that tell a story," she says. It takes a lot of time, but that's what makes her company and the wines she chooses so special. Kumar's extensive background as an executive in the fragrance industry provides her with even more knowledge when it comes to picking out scents and analyzing the wines. It's a welcome advantage as she explains what to look for when smelling and tasting the vintages. Founded in 2015, the two companies (Sitges and Barcelona) host exclusive monthly tastings, with the location to each one remaining a secret until receiving the invitation. Tastings are capped at 20 people and include four glasses of wine, as well as food. People are welcome and encouraged to stay until the end and finish the bottles. 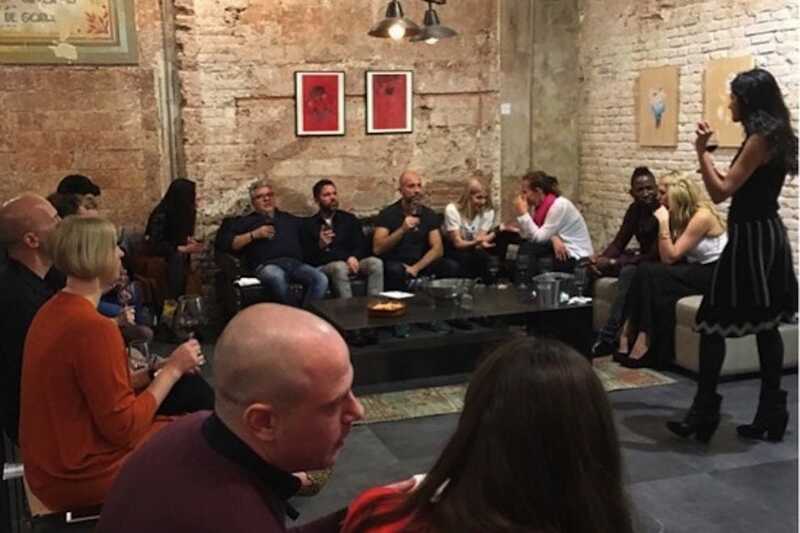 In addition to the monthly events, Barcelona and Sitges Wine Tastings have a 'Become a Host' program where people can create their own venue, invite friends and their networks, while Ambika and her team will provide the wine, the food and the explanations. The host can keep 15% of the sales, so it's a great way to get people together while making some extra money at the same time. 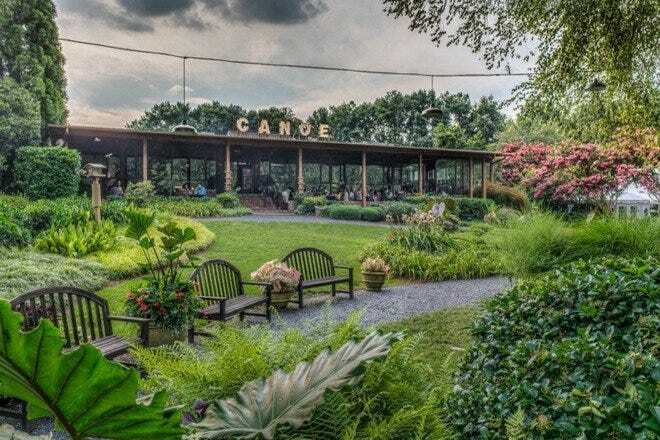 They also do private parties, birthdays and corporate events and can set up ecological/organic wine pairings with delicious vegan cuisine. This is a diverse, flexible and avant-garde new company, that focuses on quality and experience above all else. The next 'secret' tastings are on January 30th and February 13th, with tickets at 25 euros. Each tasting includes 4 wines as well as a food pairing. To attend, simply call or email to score an invitation. Details can be found on their website. Sam has been to a wine and cheese pairing hosted by Barcelona Wine Tastings and was blown away by the compatibility of the wine and cheese Ambika chose, as well as her extensive knowledge.